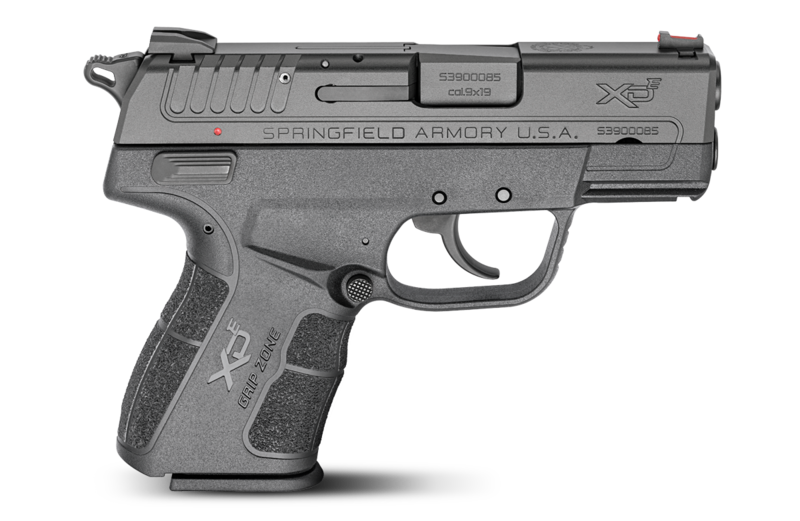 This page only addresses Springfield Armory’s polymer XD series of pistols. Springfield Armory’s 1911 pistols will be discussed on Savannah Arsenal’s 1911 page in the near future. Check back soon. 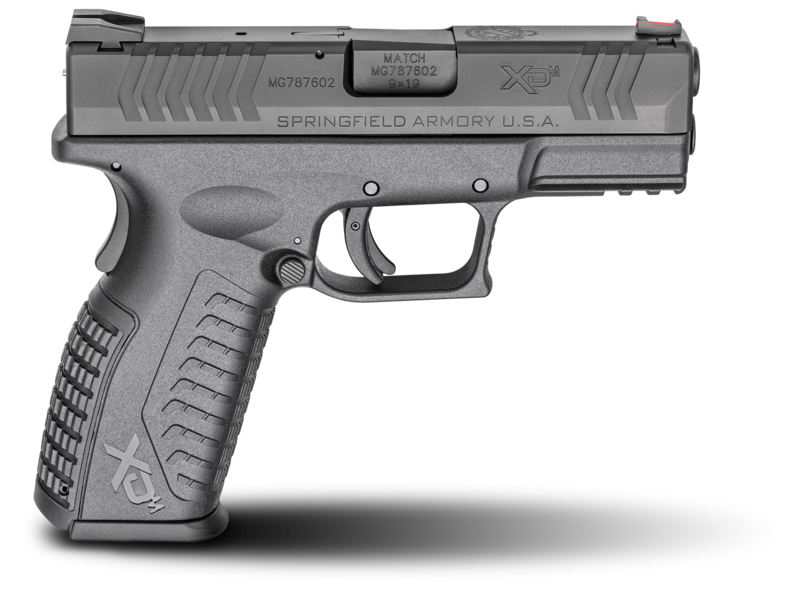 Available in 9mm or .40 S&W. 9mm: Ships with one 13-round magazine and one 16-round magazine with extension. 40 S&W: Ships with one 9-round magazine and one 12-round magazine with extension. Ships with one 9-round magazine and one 13-round extended magazine. 9mm: Ships with two 16-round magazines. .40 S&W: Ships with two 12-round magazines. .45 ACP: Ships with two 13-round magazines. Ships with two -16-round magazines. 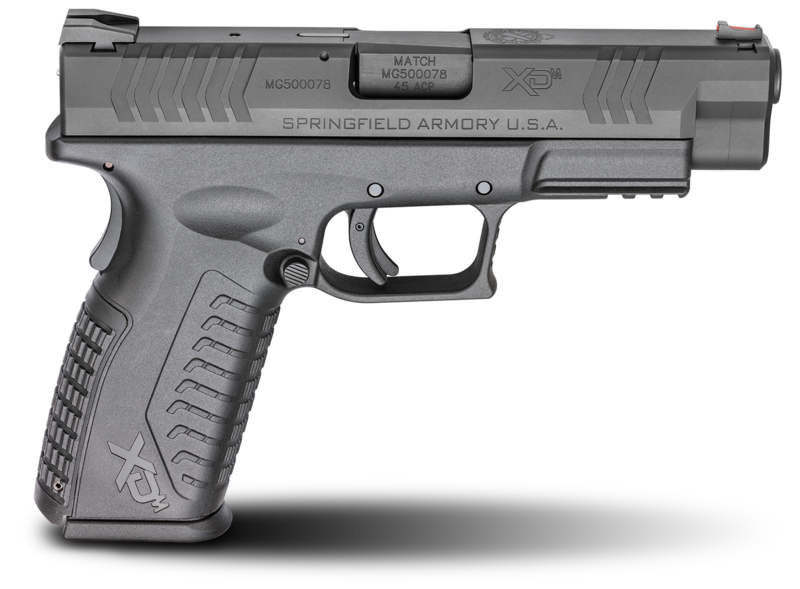 9mm: Ships with one 13-round flush fitting magazine and one 19-round extended magazine. 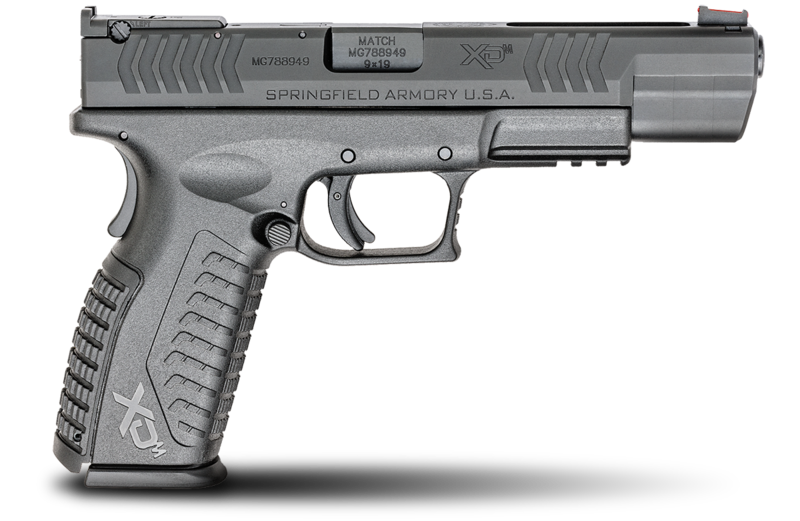 .40 S&W: Ships with one 11-round flush fitting magazine and one 16-round extended magazine. 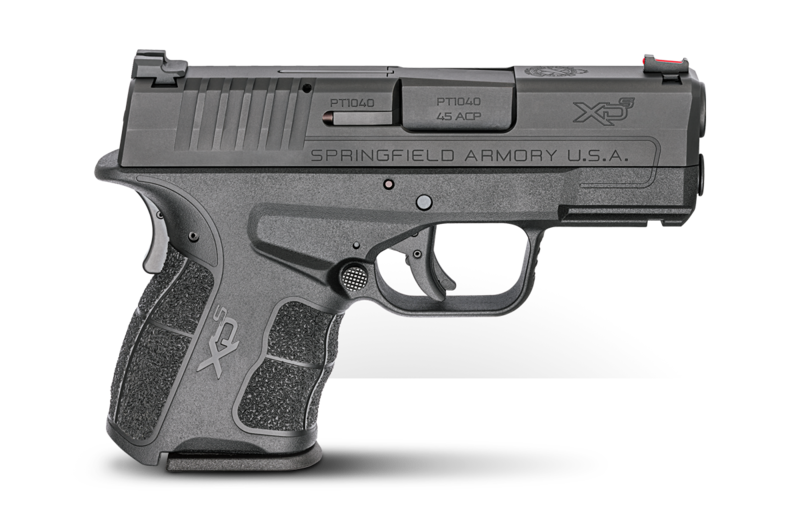 .45 ACP: Ships with one 9-round flush fitting magazine and one 13-round extended magazine. 9mm: Ships with two 19-round magazines. .40 S&W: Ships with two 16 round magazines. 9mm: Ships with three 19-round magazines. .45 ACP: Ships with three 13-round magazines. .40 S&W: Ships with three 16 round magazines. 9mm ships with one 7+1 flush fitting magazine and one 8+1 extended magazine. 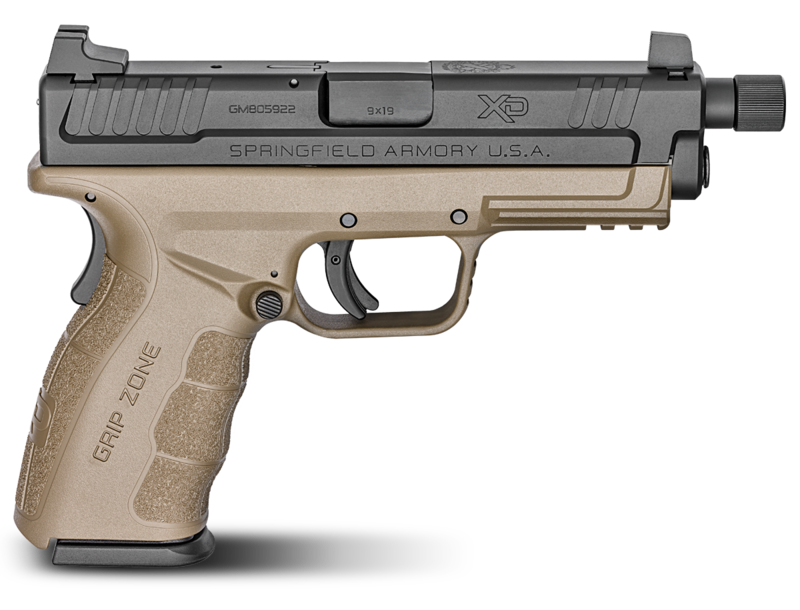 .40 S&W ships with one 6-round flush fitting magazine and one 7-round extended magazine. 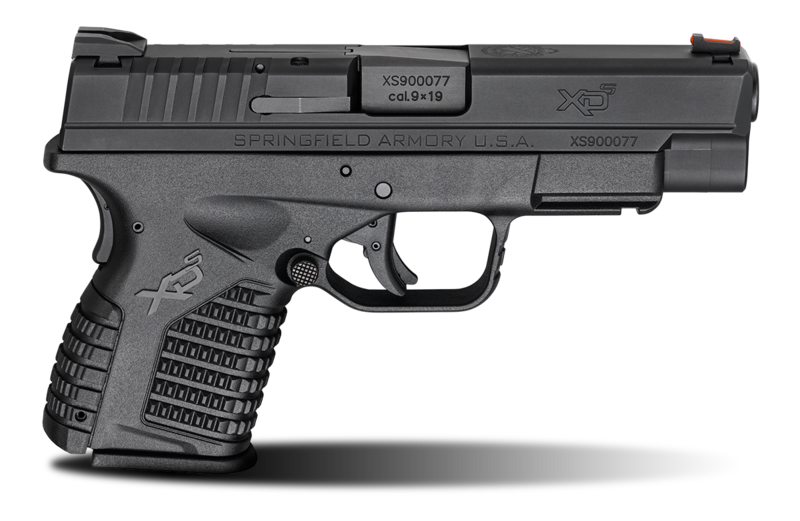 45 ACP ships with one 5-round flush fitting magazine and one 6-round extended magazine. 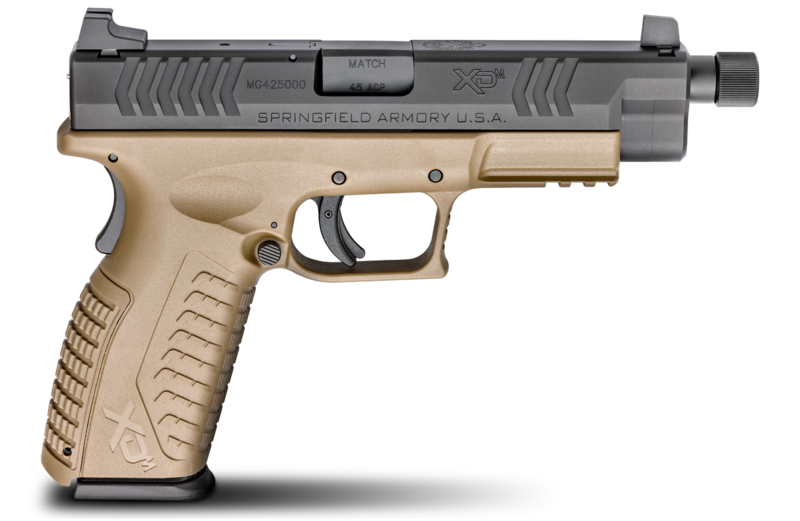 Only available in .45 ACP. Ships with one 5-round flush fitting magazine and one extended 6-round magazine. 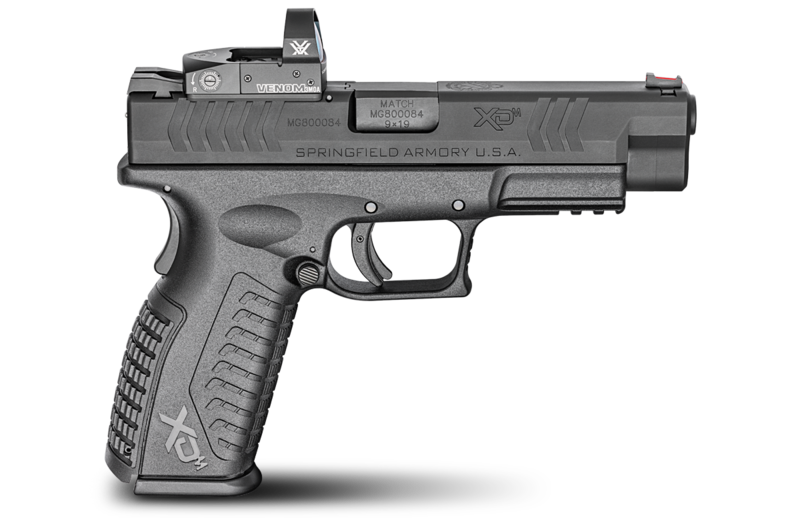 9mm shipped with one 8-round flush fitting and one 9-round extended magazine. .45 ACP shipped with one 7-round flush fitting magazine and one 8-round extended magazine.